Fightworx Academy is more than just a gym. It is a team, a family, a way of life. It doesn’t matter whether you are a complete beginner or a seasoned professional, everyone is welcome at Fightworx. Dedicated, champion instructors in each individual discipline ensures that you are getting the best possible instruction at all times. 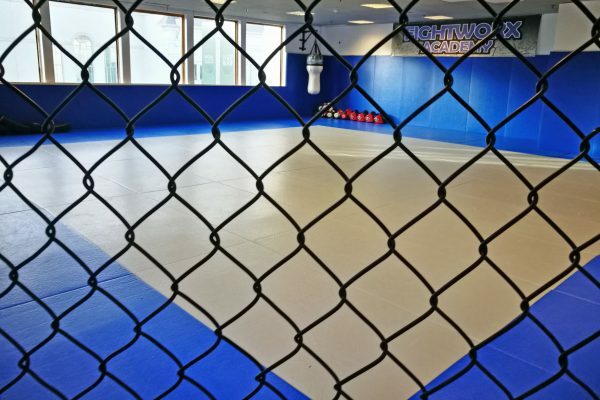 Fightworx Academy Taunton opened in 2015. Our intention was to provide a friendly, family oriented, clean, welcoming gym, where no one is made to feel out of place or intimidated. 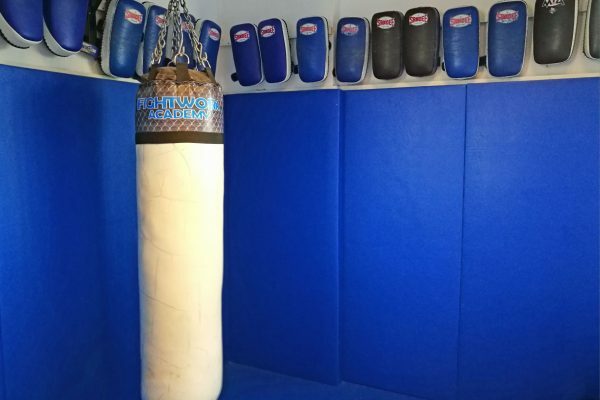 A gym where you can train in Combat Sports but that is not just for fighters. 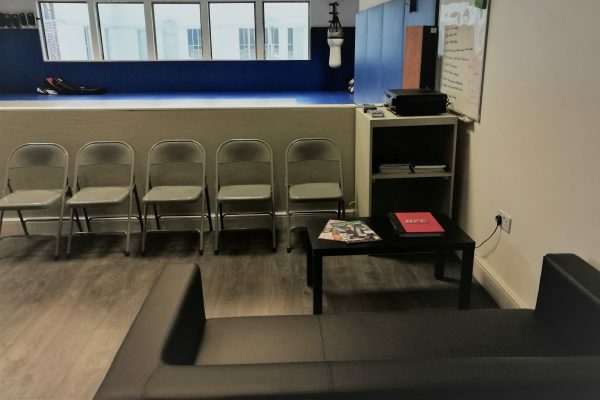 A gym that is also for the hobbyists, the people that want to try something new, or to get fit & build their confidence, for children, for females. It’s for anyone and everyone. We also provide fitness training, strength and conditioning and Sports Massage. Welcoming, friendly, family style environment. We believe training should be available for everyone. Sliding into my 30’s weak and flabby with the organs of a pensioner is a hard pill to swallow. I wasn’t confident, I didn’t know of any grappling martial arts and I was scared to say the least. The family at Fightworx took me in and changed all of that. Everyone is friendly and welcoming and the coaches are all great teachers. I started training bjj at Fightworx in Feb 2016 after attending a few private lessons with a friend in our spare time. 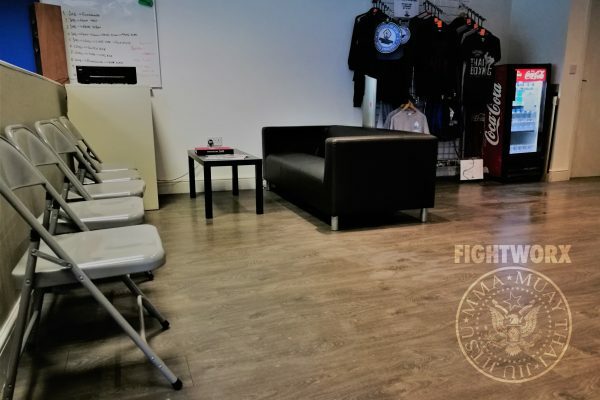 I was very nervous to join a club to begin with as it was massively out of my comfort zone, but after walking through the doors at Fightworx & seeing the professional facility & very professional & approachable coach’s I was sold!